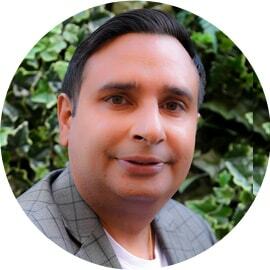 Dr. Gurnam Saini and Pooja Saini are well-known and successful Ayurvedic Practitioners based in Melbourne. They are the Best Naturopaths in Australia as well. Both have done Ayurvedic Medicine and Surgery (BAMS), full time, 6 yrs, university based degree from Baba Farid University of Health Sciences, India. 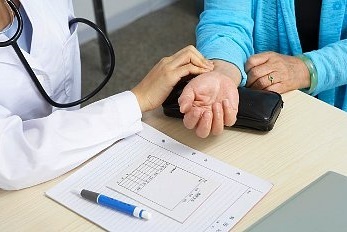 They have successfully treated innumerable health conditions that are inclusive of serious chronic illnesses as well.  At Pure Herbal Ayurved Clinic, these Ayurvedic Practitioners analyze complete personal and medical history of the patients that involves questions about exercise routines, relationships, mental health, and much more. Ayurveda clinical method is inclusive of examination of the patient and examination of the disease. 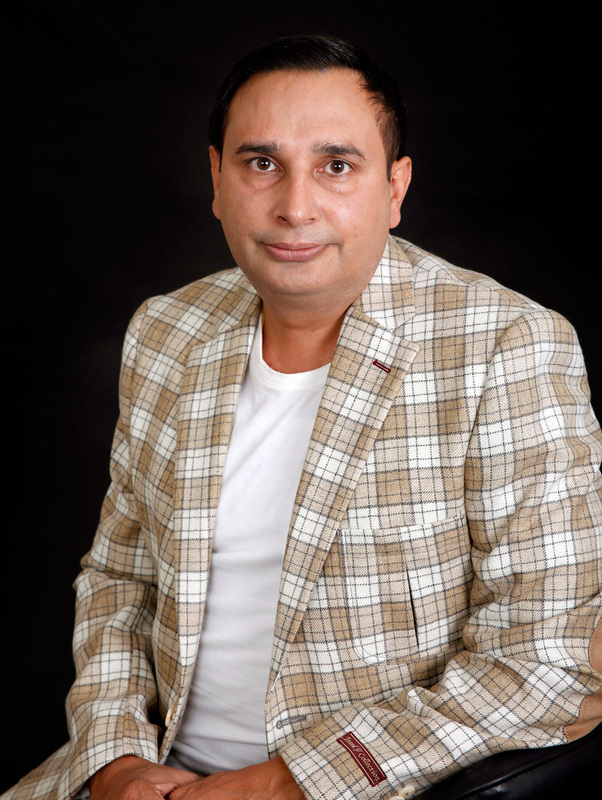 Both doctors are highly experience and do full 10 fold examination of patients to assess the root cause of the disease and then establishing the best natural treatment plan. 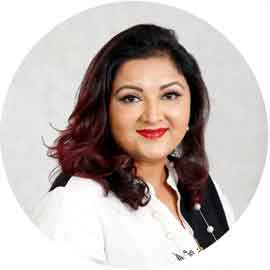 Seasoned Indian Ayurvedic Practitioners at Pure Herbal Ayurved Clinic are committed to treat the problem effectively and provide permanent relief to the patients. They bring the patients’ body back to the balanced state. Here, complete health consultation and the best herbal Ayurveda medicines are available for the patients. First, the Ayurvedic body type of the patient is identified and after knowing it, the treatment is preceded. This elaborate clinical examination helps to understand the nature of the disease. Identification of patient and disease is done separately. 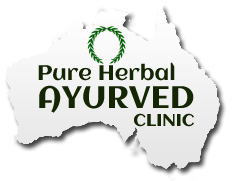 Pure Herbal Ayurved Clinic ensures complete health consultation and the most effective treatment with its medicines.